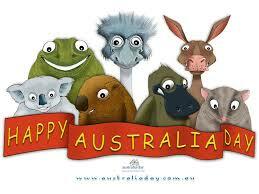 This is the Australia Day long weekend, which means that, other than supermarkets, most places are closed until Tuesday. I took herself to the doctor on Friday and he has ordered blood and other tests to determine where we go from here. We should have the results in a few days. Our fire crews came home on Friday night after ten days away. The fire is still burning but our crews were relieved by crews from another area, so they can have a bit of a rest. The temperature has calmed down a little and at the moment it’s about 34c and expected to climb to about 42/42c during the week. Hot but bearable. Thankfully last week was rare and we really do not get extended temperatures of 48c. However, what we do still have is the wind and that is keeping the flames going. Fortunately I do not have to travel to Adelaide since the smoke from the fires is causing a few problems on National Highway 1 – our main road in and out of here. I visited the Vet on Friday morning and asked for a repeat of the flea treatment for the dogs. We have never had fleas before but because of the hot dry conditions this year, there is a lot about and many people who never had the problem now have. 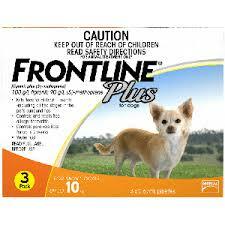 However, I got on top of it right away and for the last three months I have been treating the dogs with Frontline. I didn’t wash their beds – I dumped them and bought new beds. The raised beds and the dog houses, I washed with an antiflea treatment. I took the Man to the groom and she found no sign of reinfection, but me being the sort of paranoid person I am, decided to extend the treatment for a further three months. One pack set me back $96 -that’s about 48 pounds. I will be down in Adelaide in early February and I know where to get Frontline for half that price. But then. I wont really need it but it’s good to know for the future. I also discovered that I can buy the packets on-line. 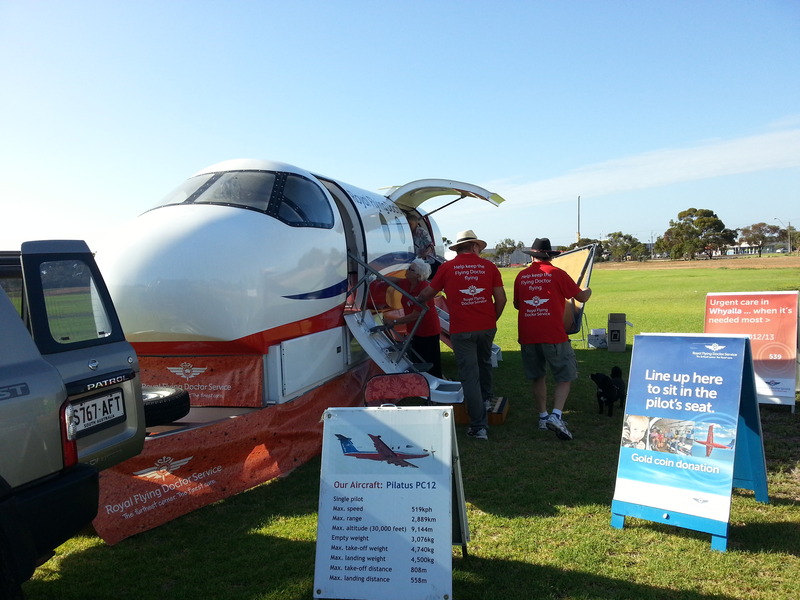 We brought the RFDS Simulator back, which was fun and a bit novel judging by the looks we were getting from other drivers. It’s here for the next four days and we will certainly make the most of it. Our main sponsor for this year – Woolworth – are organising a barbecue for us and we will have the simulator at their carpark on Saturday. It is a fully equipped training model laid out with the same equipment that would be in the aircraft. This afternoon I take herself to the hospital to see the specialist. The telephone call came through yesterday when I was out of town and although it it short notice, I don’t mind in the least because the next appointment woud not be until March. The specialist will complete his report and we will know on Monday of next week what is to happen. ← Lost in Cyberspace – again! Some day I hope to read about you sitting still, relaxing, with no smoke, enjoying the cool evening air!